Walter Diemer, the accountant who gave the world bubble gum. Today we celebrate the birthday of Walter E Diemer, who was born on this day in 1905 and, incidentally, also died on this day 93 years later. In case the name doesn’t ring a bell, Diemer is the guy who gave the world (wait for it…) bubble gum! He never set out to invent bubble gum, to be honest. Working as an accountant for the Freer Chewing Gum Company, he experimented in his spare time with different recipes for new chewing gum bases. During one of his attempts, in 1928, he accidentally managed to create a base that was less sticky and much more elastic than typical chewing gum. 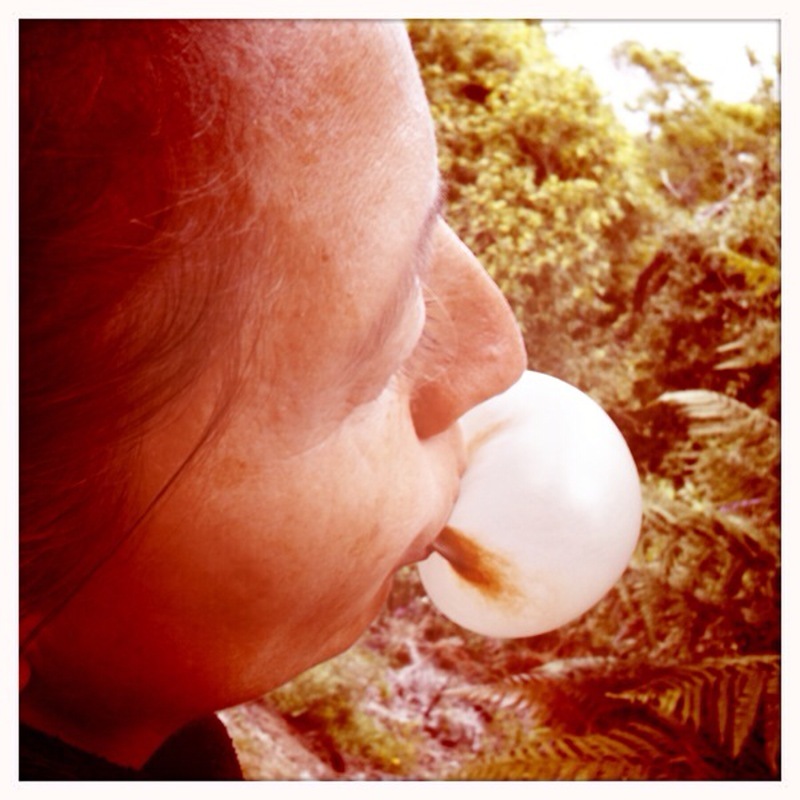 Bubble gum – creating a whole new way to play with your food. Realising he had something quite unique on his hands, he decided to try his invention in the market. He sold a batch to a local grocery store, where it was sold out in the first afternoon. Leveraging Freer’s distribution networks, he started marketing his bubble gum nationally, using salesmen who were specially taught how to blow bubbles with the gum, so they could serve as product demonstrators when they sold the new Freers bubble gum (named ‘Dubble Bubble’) to stores. Diemer eventually became Senior Vice-President of Freer, thanks largely to his bubble gum invention. Many years later, he still found it amazing that his five pound batch of gum started a global craze, becoming one of the most popular confections in the world. Diemer’s original batch of bubble gum was pink in colour, mainly because this was the only food colouring he had available at the time, and after almost a century, this still remains the standard colour for bubble gum.